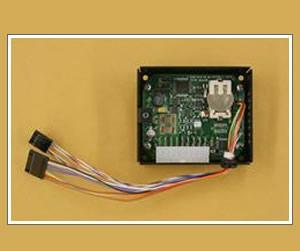 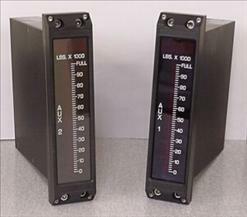 At the core of Prime Technology’s business is its line of precision measurement and display devices, currently used in critical military and nuclear applications. 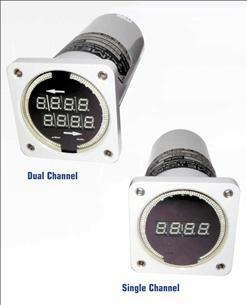 The model 9215 is a Smart Indicating System that supports the functioning of a 9212 smart indicator. 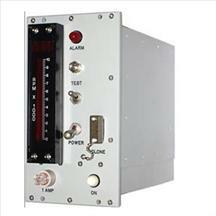 10 and 20 Amp, 3 stage, multi-profile, precision sealed lead acid battery chargers for motive application. 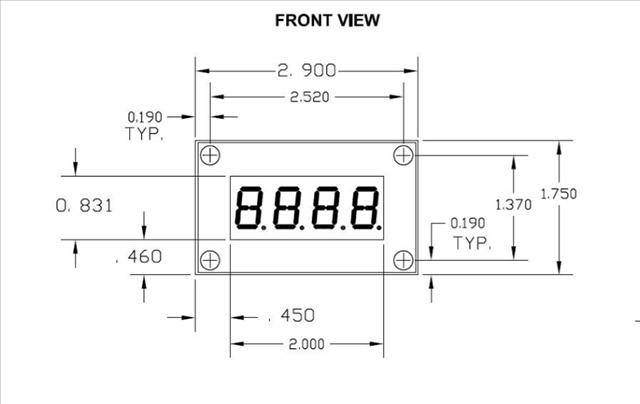 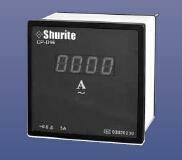 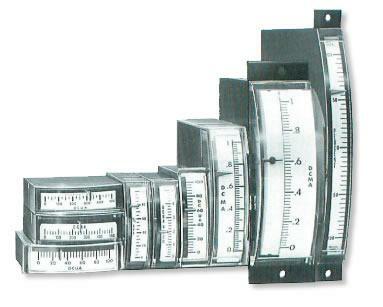 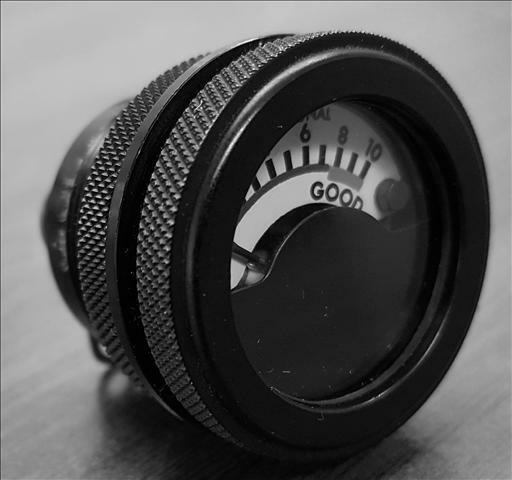 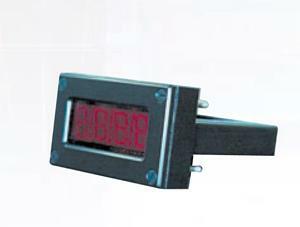 Digital High Precision Panel Meters. 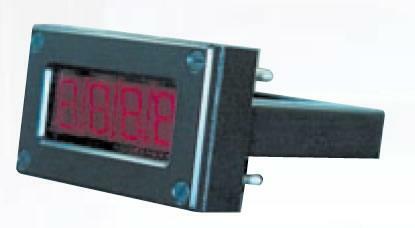 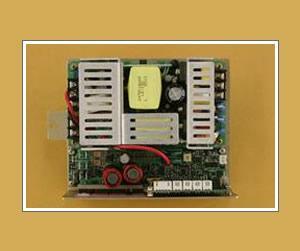 Q-SERIES NOISE FREE LED BARGRAPHS Noise free technology, designed for the most sensitive of applications. 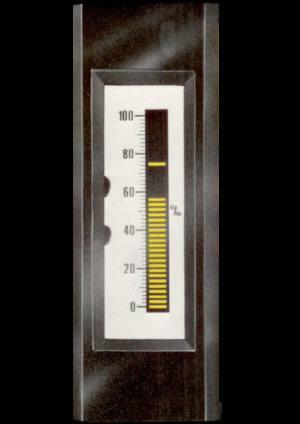 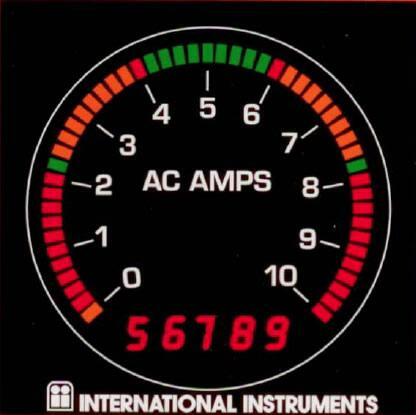 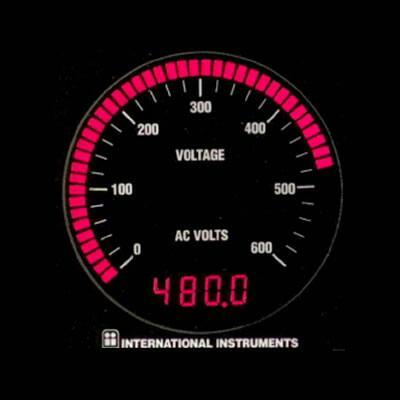 Edgewise meters from International Instruments are the industry's most comprehensive line of space-saving, flush-stacking instruments.